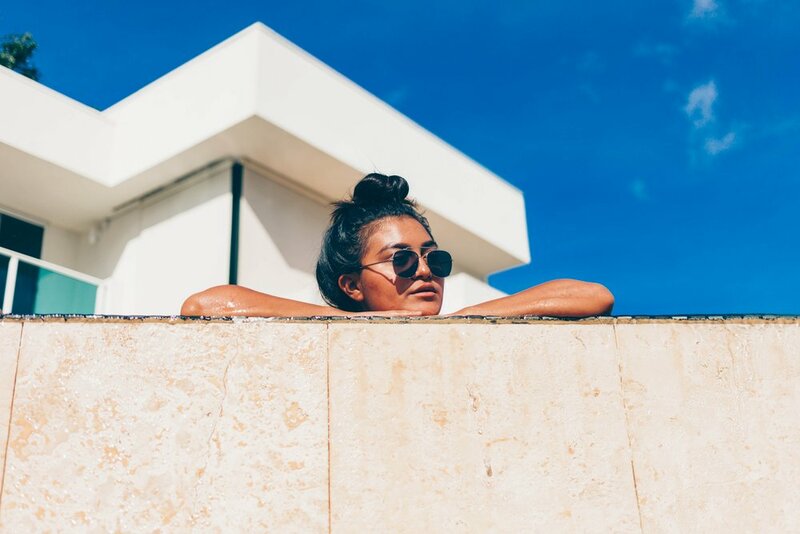 At Honey Airbrush Tanning, our spraytan artists use only the finest quality organic tanning products to guarantee you're getting the long-lasting glow you're after every time, with no harsh chemicals to worry about. Our mobile tan artists provide professional organic spray tans in the comfort of your own home, and at a price you can't afford to turn down. Give us a call, Honeybunny! Note: We don't accept last minute bookings online! We've expanded! Keep an eye out for additional markets as we continue to add spraytan artists across the country.